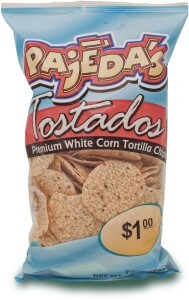 White round tortilla chips made from corn grown in the Midwest. 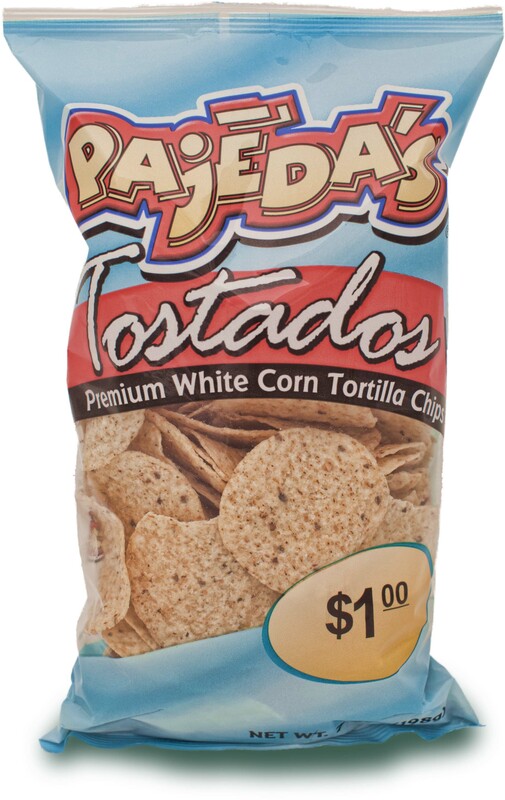 Delicious, crunchy goodness all by themselves or paired up with your best salsa recipe. Available in 7 oz. or 18 oz.